Big Jigsaw is Dancefest's access and inclusion programme, which aims to challenge, surprise and push boundaries in inclusive dance, working with disabled and non-disabled people of all ages and abilities. 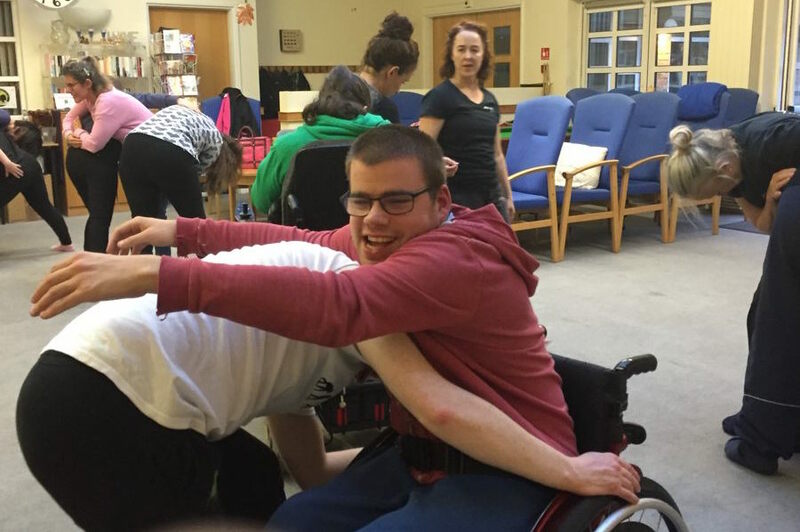 An inclusive dance company for disabled and non-disabled dancers who meet at 5-7m on Wednesdays in Hereford. We can create bespoke projects for schools and colleges inspired by different themes or curriculum-based activities. Schools can be part of local cluster sharings that Dancefest organises or become part of our larger scale performance projects. Dance, visual arts and film projects for special schools, and an inclusive dance summer school on Wednesday 31 July. 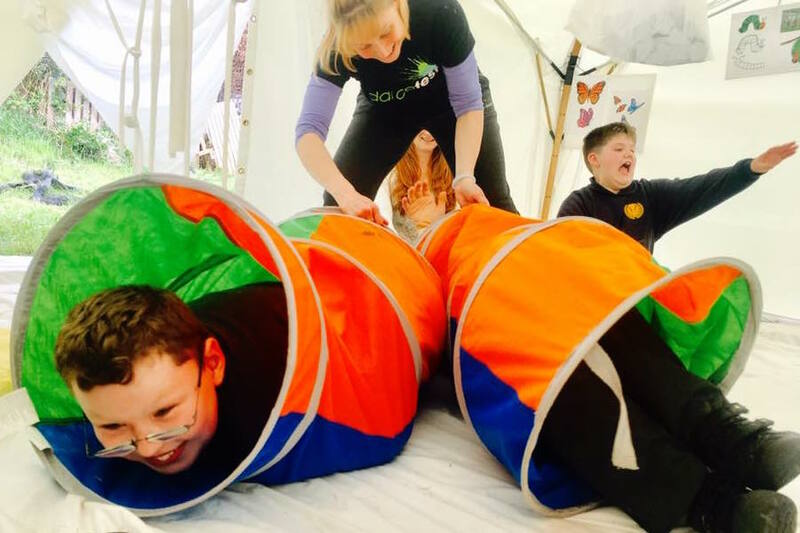 Sensory and movement based experiences, based on colours of a beautiful rainbow. Michele Holder is our Dance Development Team Leader (Access and Inclusion) and you can contact her about any aspect of our inclusive work. 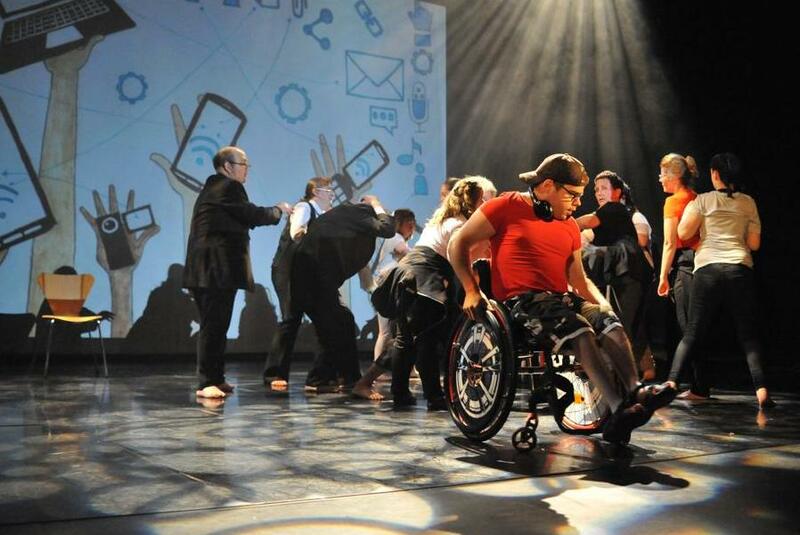 Most of the venues we use are accessible for wheelchair users and people with limited mobility but please contact the Dancefest office to check accessibility for the venue where your class takes place. If you'd like to use any of our resources for workshops or events please contact Michele Holder. Herefordshire Disability United - HDU's objectives are to promote the interests, welfare and social inclusion of disabled people living in Herefordshire.